Thanks to modern technology, more people can work from the comfort and convenience of their homes. Ironically, this technology-driven trend has also revived the popularity of classic desks. 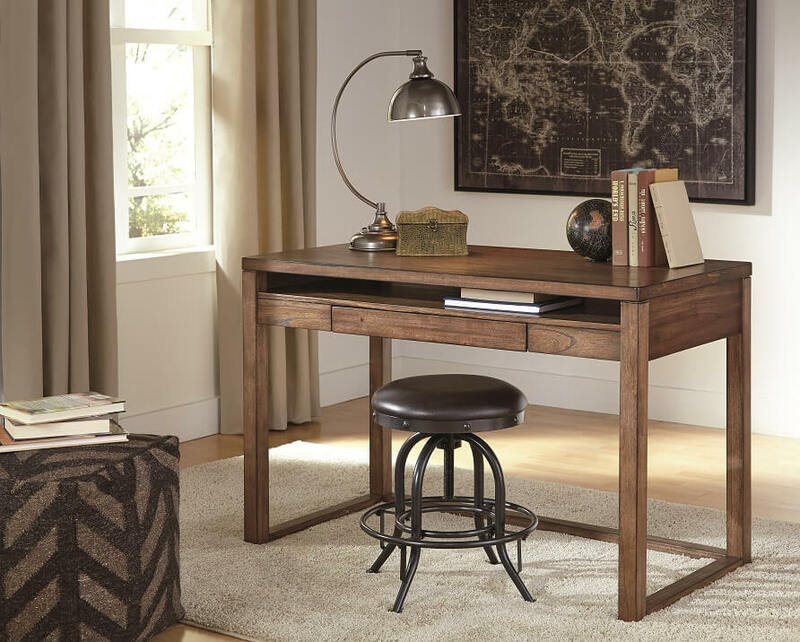 Here are three types of desks that look great in a home office and work as well today as they did decades ago. Fall-front desks, or ‘secretaries,’ were popular in the 19th century, but fell out of use when the larger knee-hole desks of the 20th century came around. Secretaries are now making a big comeback. In our new wireless world—where a home office can be nothing more than a small surface for a laptop and space for papers and a printer—a versatile secretary desk is ideal. These compact desks hide office supply clutter behind doors and drawers and take up a minimal amount of space. Writing tables had all but gone the way of handwritten letters and quill pens, thanks to bigger desks required for 20th-century computers. But the small writing table is now back in style. With its compact surface and handy drawer space (that often transforms into a keyboard tray), writing desks fit just about anywhere. 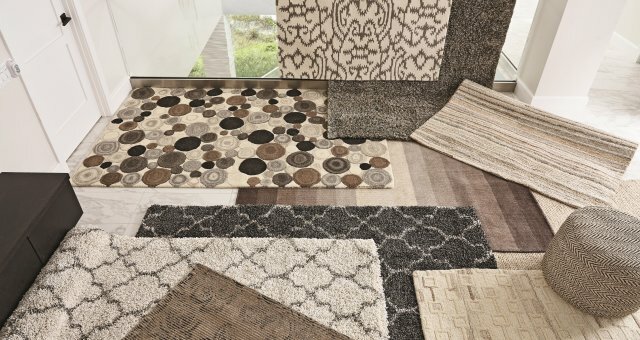 Transform your living room or surplus space into an instant home office. Adding a small hutch above the desk—or a filing cabinet below—will help you stay organized. 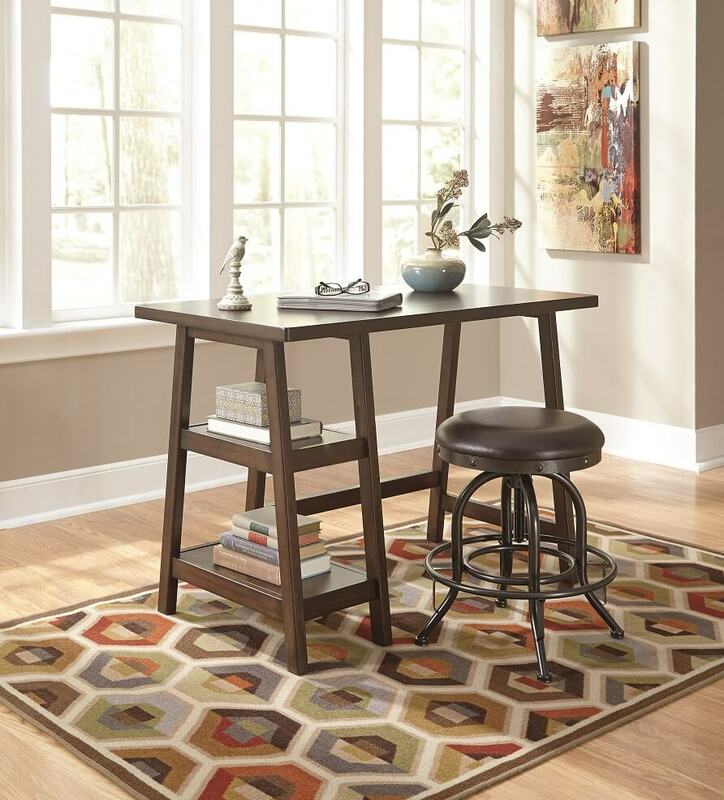 A pedestal desk is ideal for those who want their home work space to look like an office. 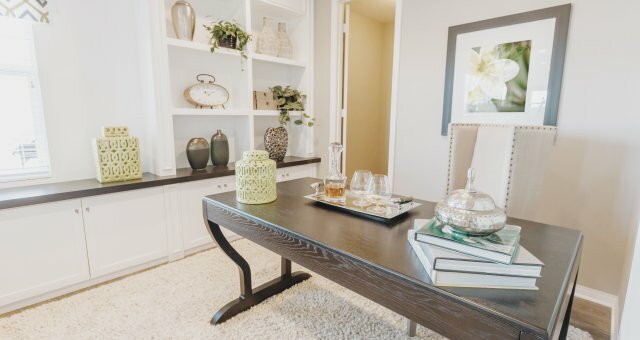 With its symmetrical storage and generously sized working surface, a double pedestal desk is born for full-time work in a full-fledged home office. Handsome and practical, it exudes professionalism and a get-down-to-business vibe. 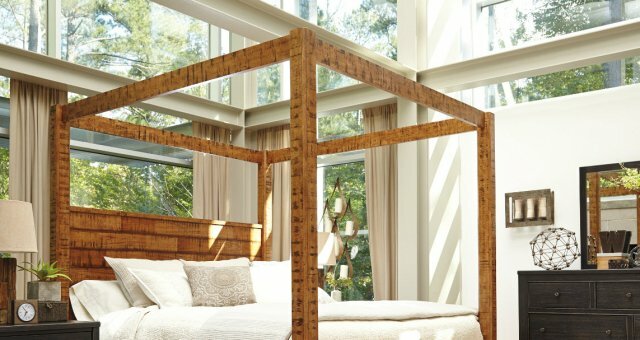 Which desk style is your favorite?